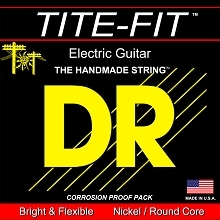 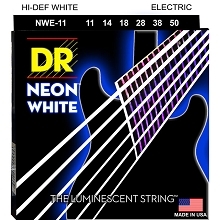 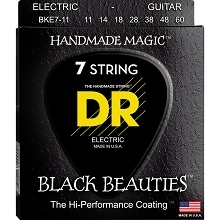 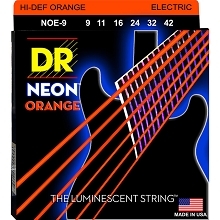 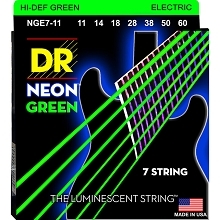 DR Pure Blues Electric Guitar String Sets are a totally real vintage guitar string construction. 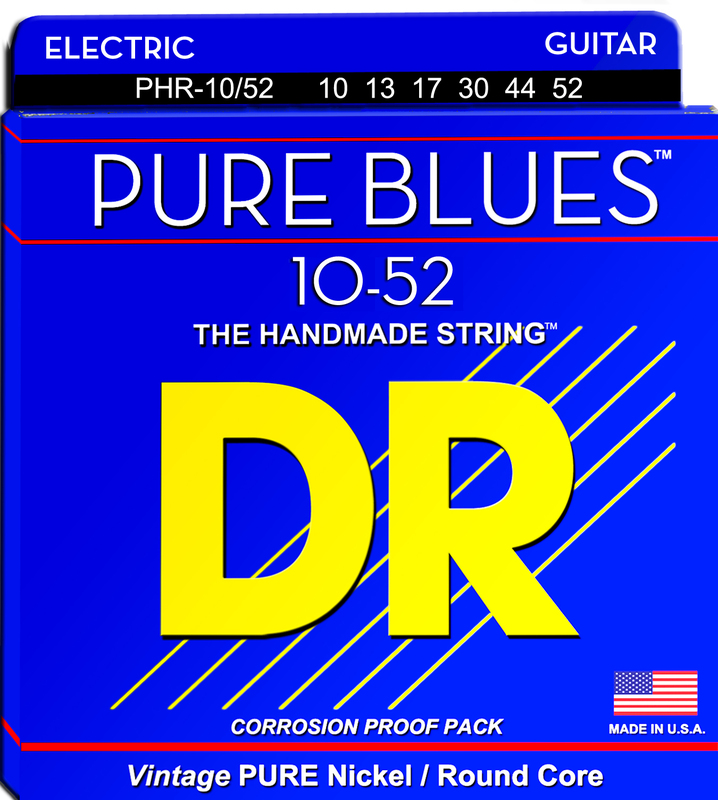 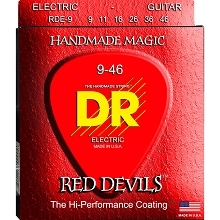 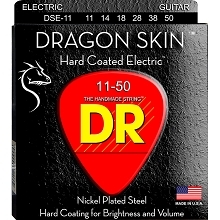 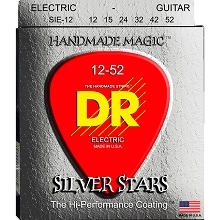 DR Pure Blues Guitar Strings are made using pure nickel wrap wire and round on round steel core wire. 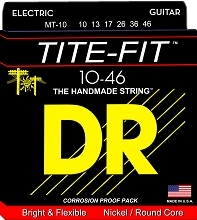 This string construction makes for a string with increased sustain, a warm vintage tone, and great low tones for playing rhythm and lead lines. 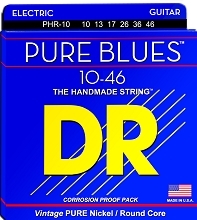 DR Pure Blues Strings give the punch that players want when playing many different types of music.